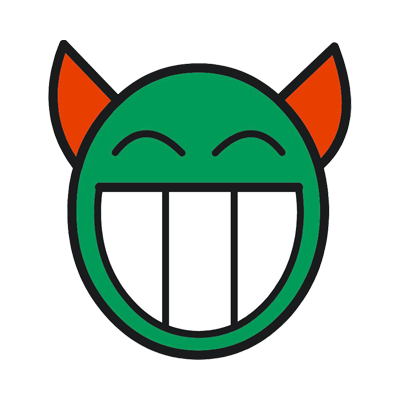 ‘Sport is always considered being second to academics in this country, slowly but surely things have been changing and sport is heading in the right direction’ thus opined Mr. Arjun Goutham, Mind Coach, during the Sports Talk delivered to students of Sports Management Course on August 12, 2017. 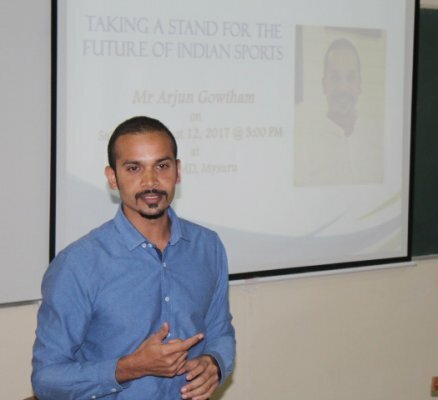 Mr. Arjun speaking on the topic ‘Taking a Stand for the Future of Indian Sports’ gave light to aspiring sports management students about the power of the mind and its' utilisation in the field of sports. He called upon the students to make the recommendations based on their experience to change the face of sports and take a stand to create a difference for the coming generations. The interactive talk gave an insight about how clear and progressive thought process could bring about a revolution in sports in this country.